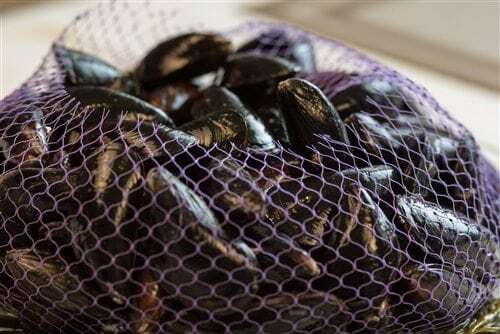 Fresh Maine Live Blue Mussels | Cape Porpoise Lobster Co. 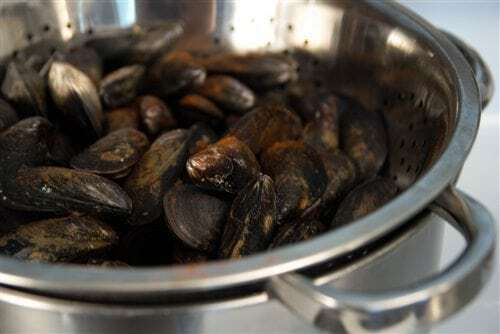 Satisfy your seafood craving with fresh Maine live Blue Mussels straight from the Atlantic coast. 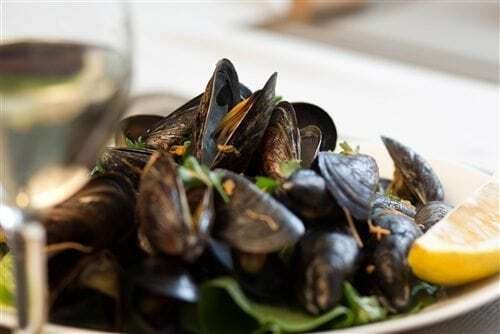 The Blue Mussels are carefully raised in the cold, clean waters of the North Atlantic until they reach prime size and optimal flavor, then they’re sent directly to you to enjoy. 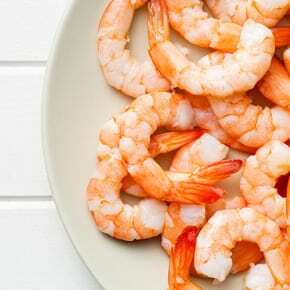 Cape Porpoise Lobster Co. brings you a diverse selection of delicious seafood with the freshness and superb quality of Maine’s famous harbors. 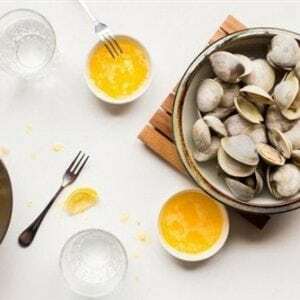 Maine’s combination of ideal environmental factors and legacy of experienced fisheries makes it a seafood capital with an abundance of delectable dishes. 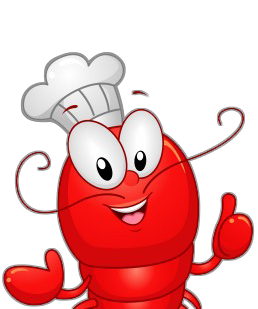 Cape Porpoise Lobster Co. delivers Maine’s succulent specialties to you to add the clean, crisp taste of genuine Atlantic seafood to any dish. 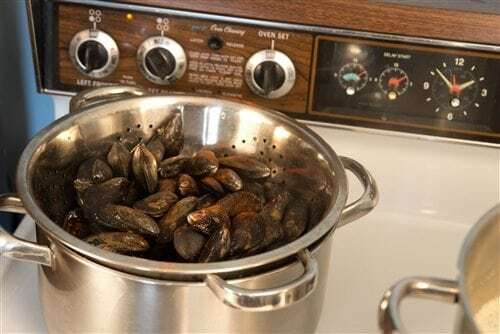 Blue mussels are large, versatile and perfect for adding an authentic coastal twist to any dinner, appetizer, stew or other distinctive dishes. Get inspired with Cape Porpoise Lobster Co.’s recipes or take a look at the Cape Porpoise harbor to see right where all the seafood comes in. 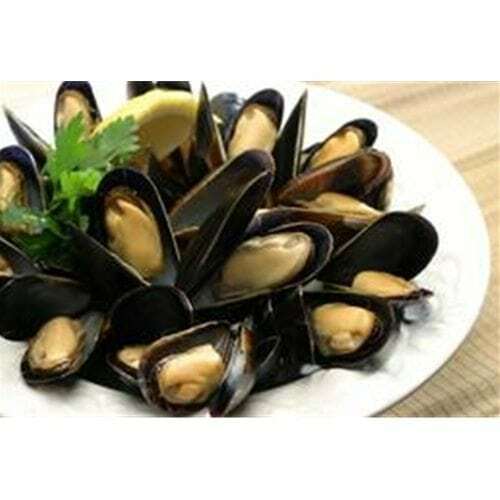 Order live blue mussels for your dinner party, restaurant, wedding or other occasion and receive your shipment the next day, ready to cook.